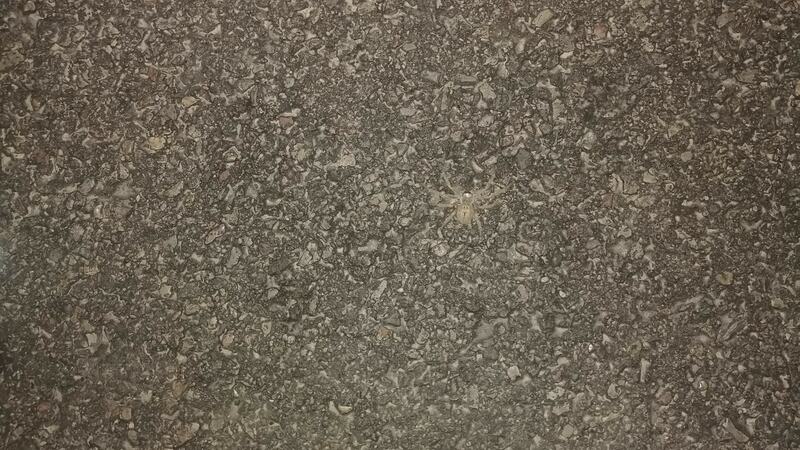 From the image I think it's a giant crab spider. I found it crawling on my speedometer in my 2017 Ford truck, in Safford, AZ. (Photographed after sweeping it out of my truck.) After finding another in a jacket in the backseat of my truck, two hours earlier.